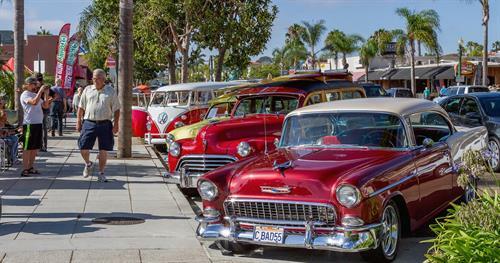 The streets of Downtown Encinitas are rockin’ and rollin’ when Encinitas Cruise Nights roll into town! 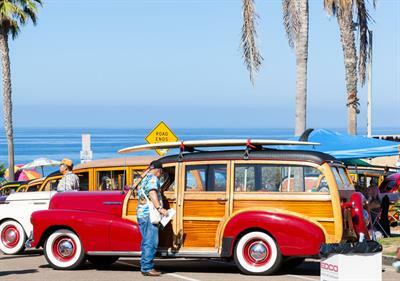 The third Thursday of each summer month, from May through September, from 5:30 to 7:30 pm, hot rods, foreign automobiles, classic cars and Woodies will line S. Coast Highway 101 from D Street to K Street. 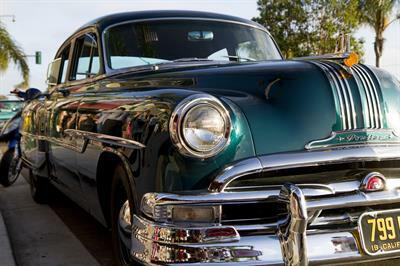 Classic cars will be parked along the Hwy 101 and on side streets, and live music can be heard on various stages at the event! 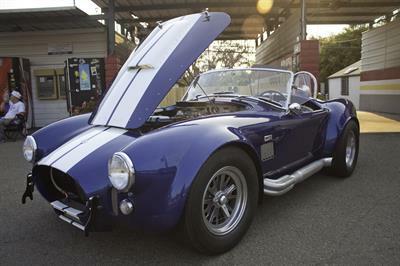 Encinitas Cruise Nights bring classic cars to historic Highway 101 for a family friendly night of great automobiles, live music, and plenty of fun! FREE admission for cars and spectators.